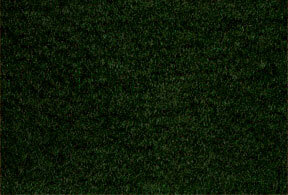 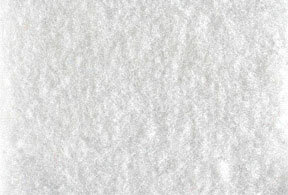 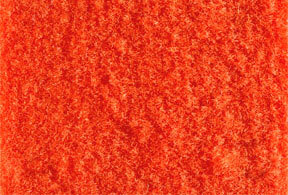 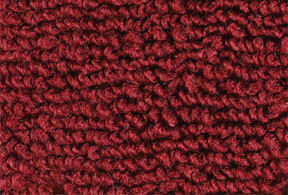 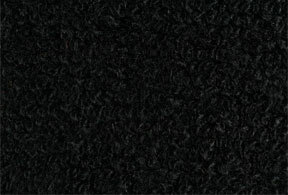 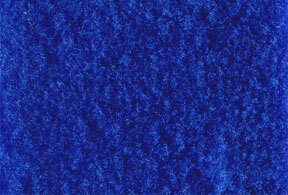 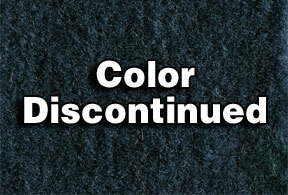 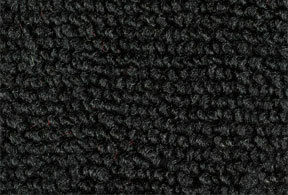 Below is a list of all available colors for website carpet and floor mat orders. 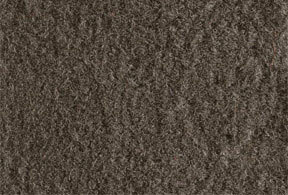 Some Factory Matched specialty carpets are not included and are only available by selecting one of our Factory Matched color options for your application. 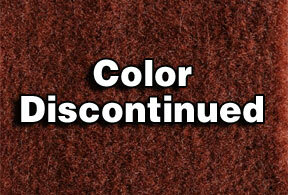 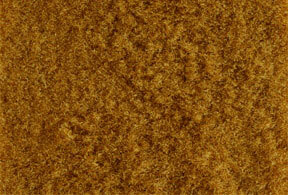 a color sample or refer to our factory match colors to insure you request the correct colors. 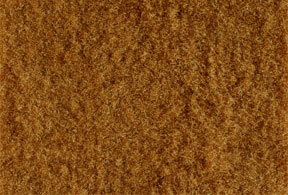 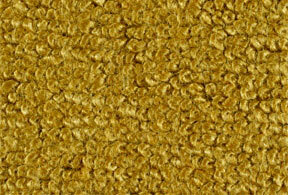 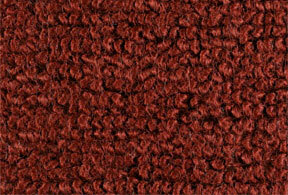 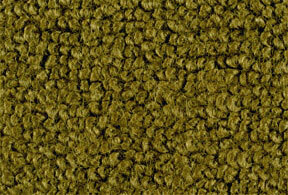 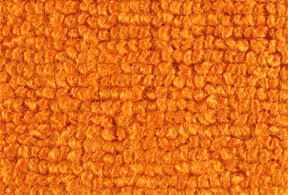 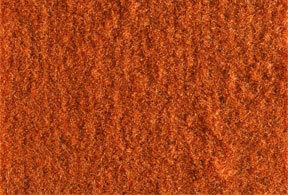 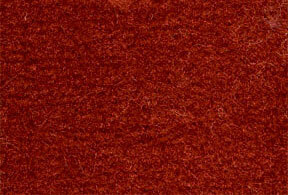 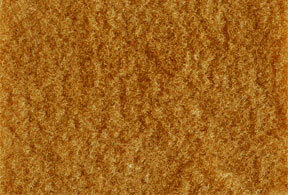 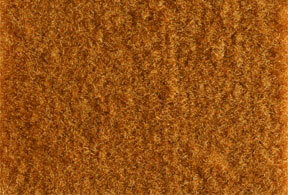 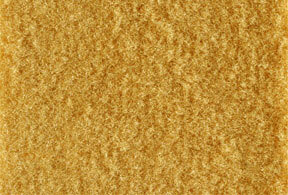 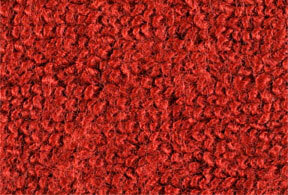 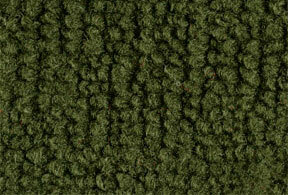 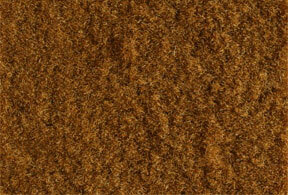 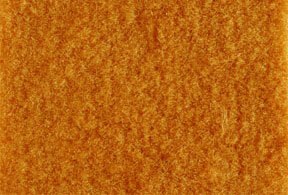 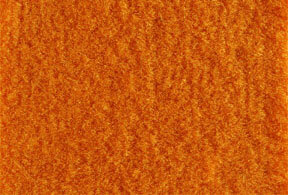 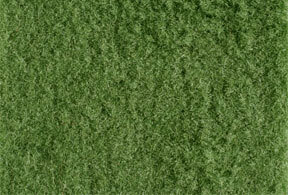 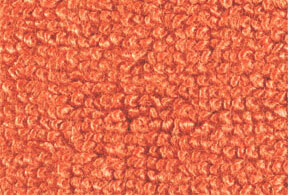 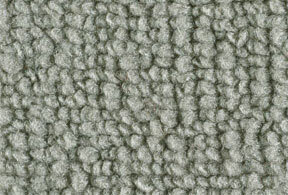 This carpet is similar to what is found in most domestic vehicles since 1974. 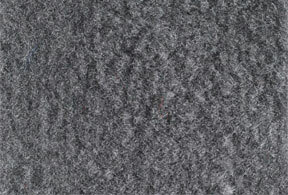 Cut pile can be specified for just about any model vehicle. 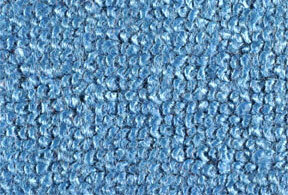 It comes in 72" widths & can be rubber latex or polyethylene backed. 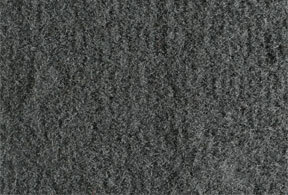 This carpet is designed to match carpets used from the 50s through 1973. 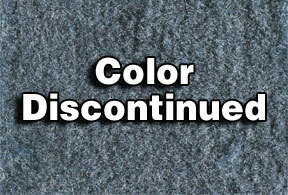 80/20 can be requested for 1974 & newer vehicles but is often not recommended. 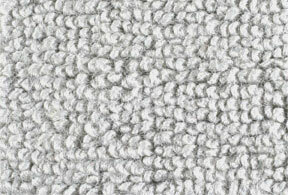 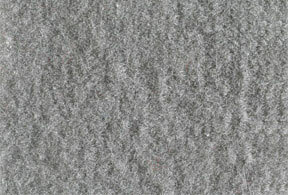 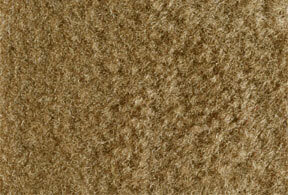 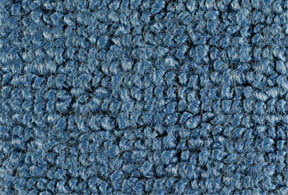 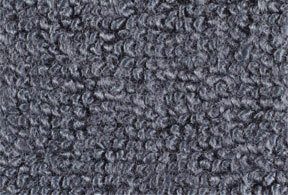 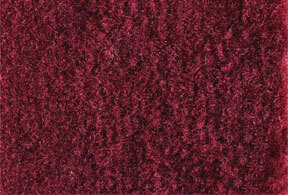 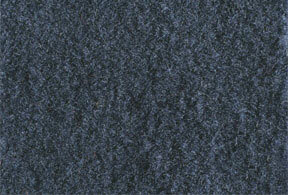 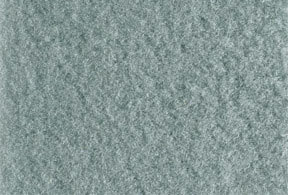 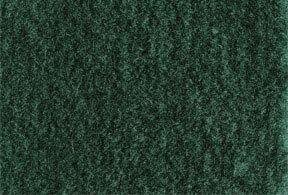 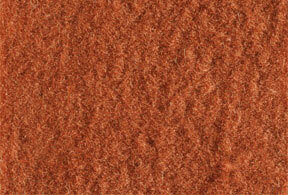 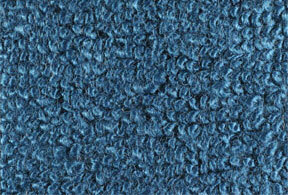 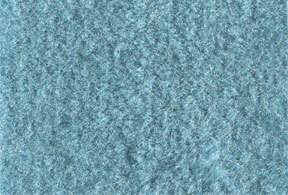 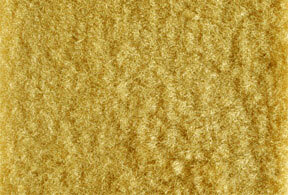 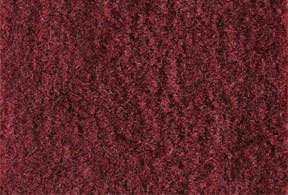 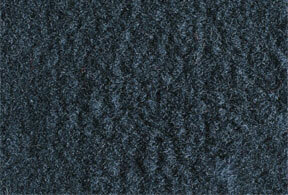 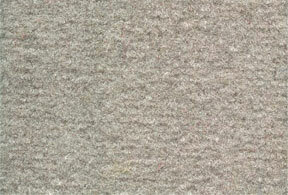 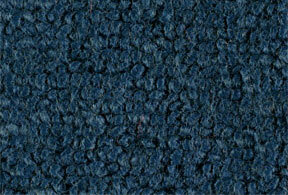 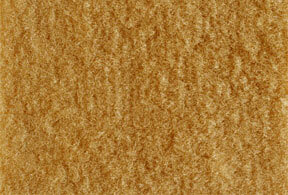 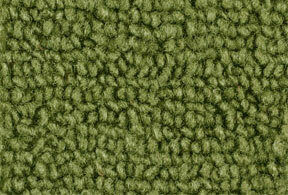 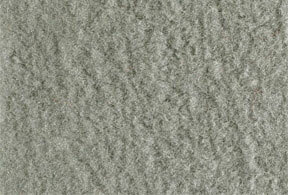 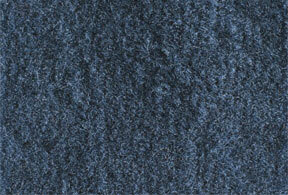 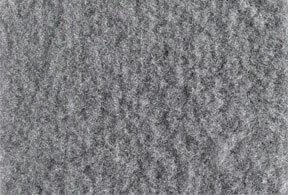 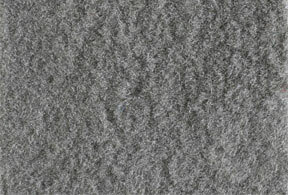 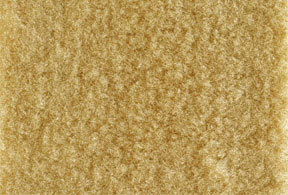 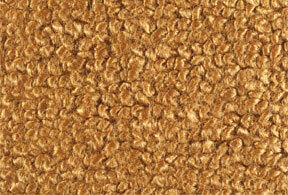 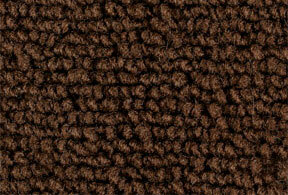 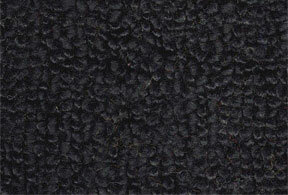 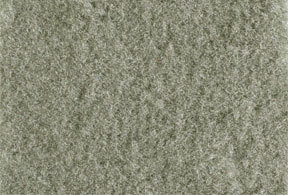 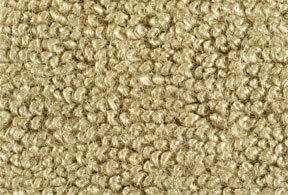 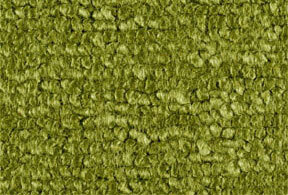 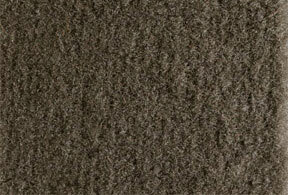 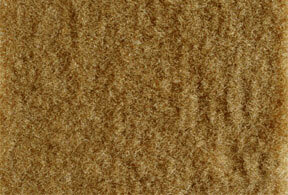 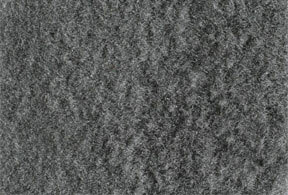 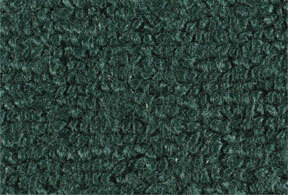 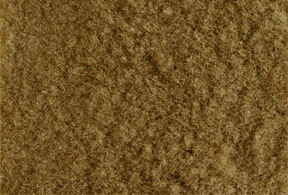 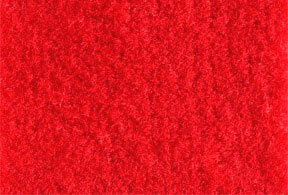 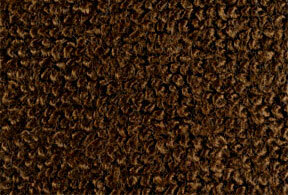 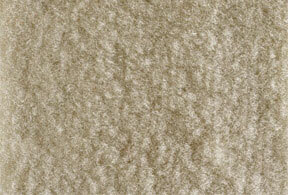 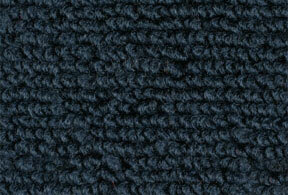 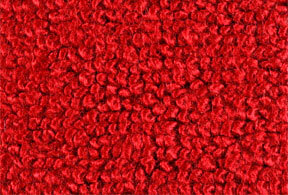 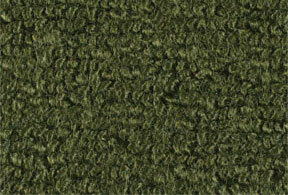 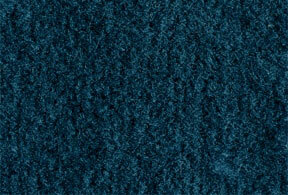 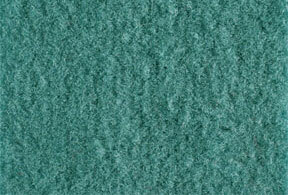 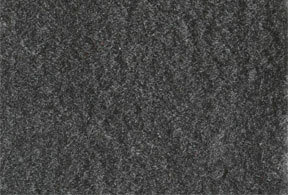 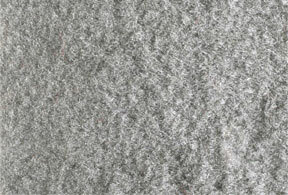 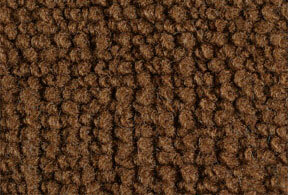 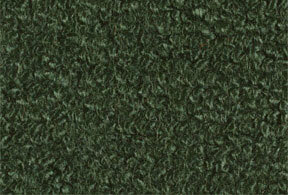 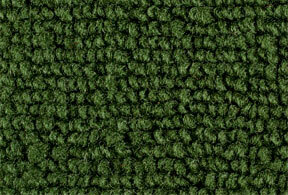 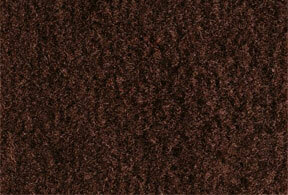 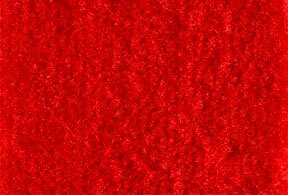 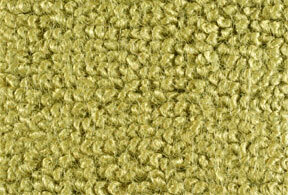 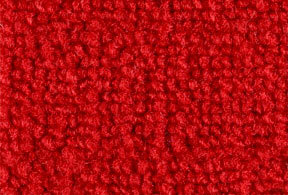 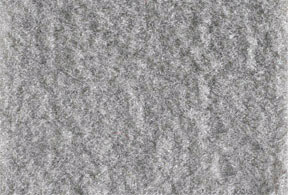 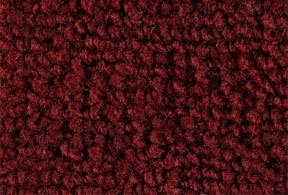 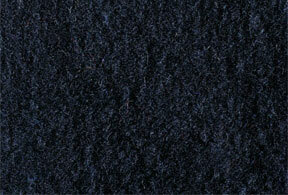 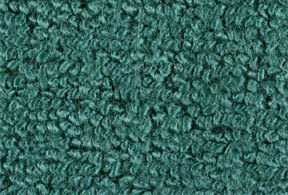 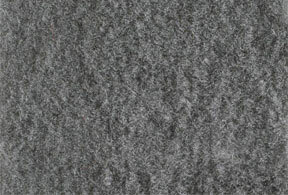 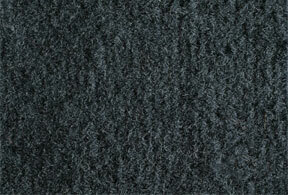 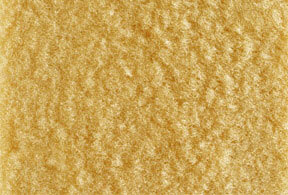 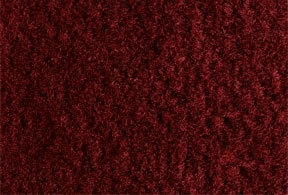 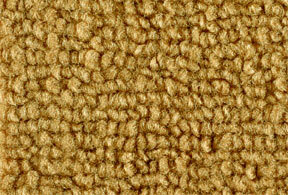 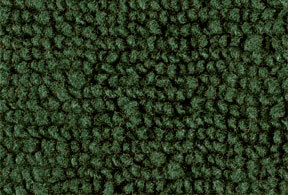 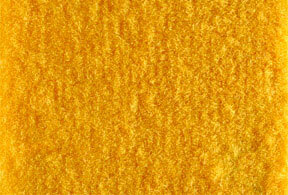 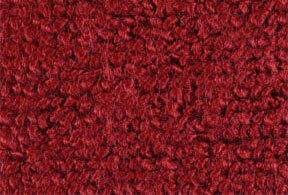 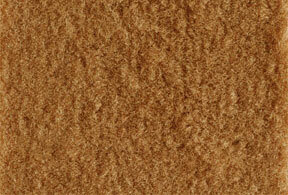 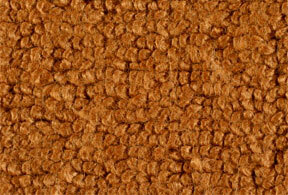 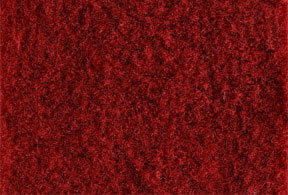 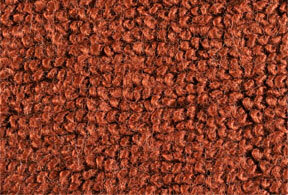 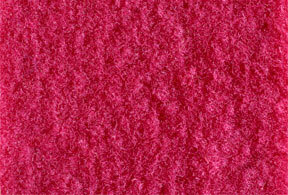 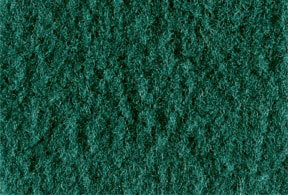 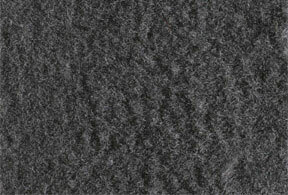 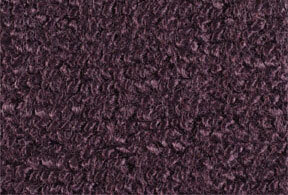 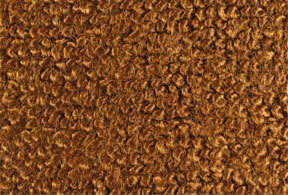 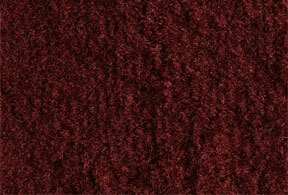 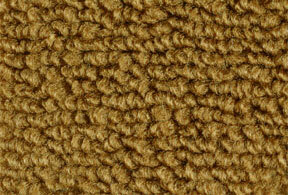 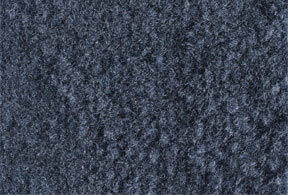 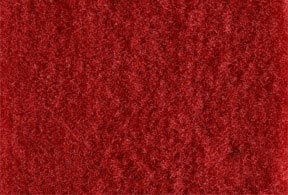 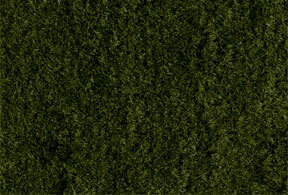 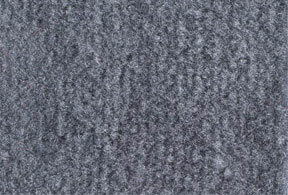 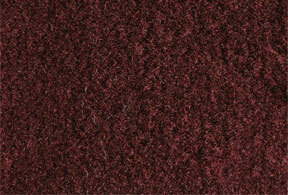 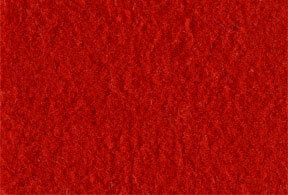 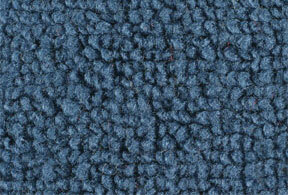 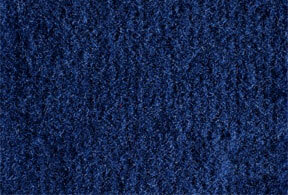 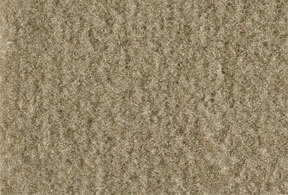 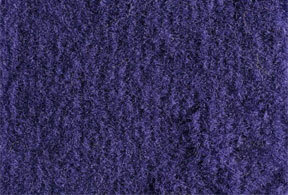 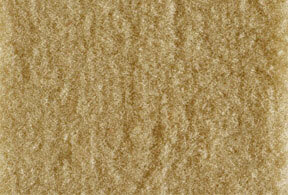 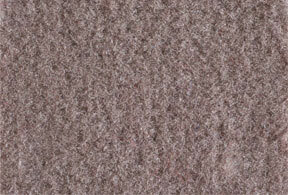 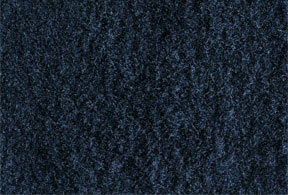 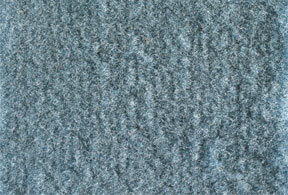 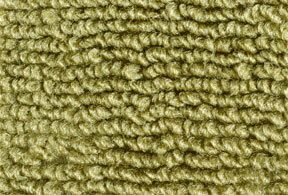 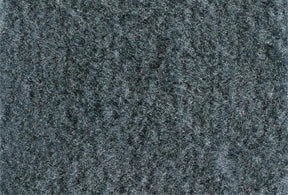 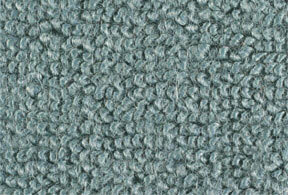 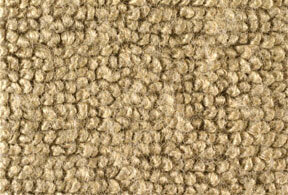 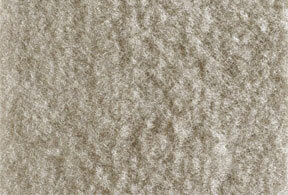 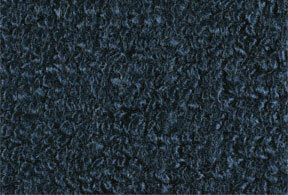 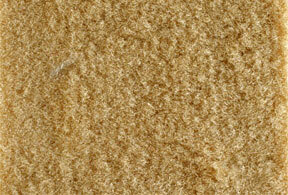 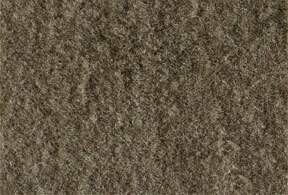 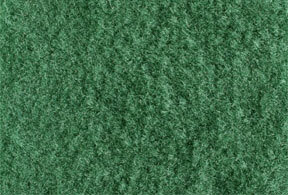 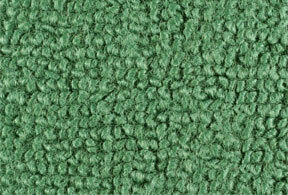 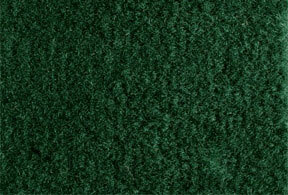 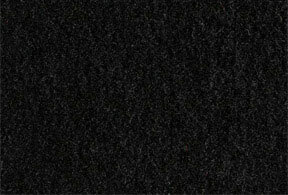 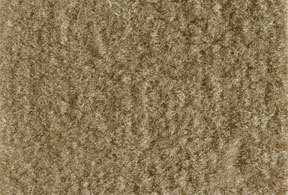 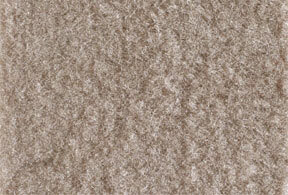 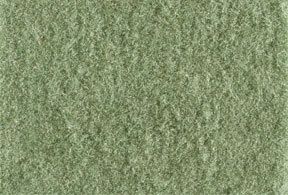 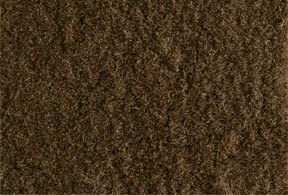 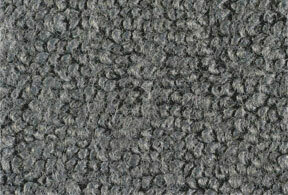 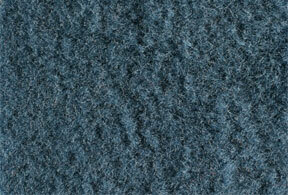 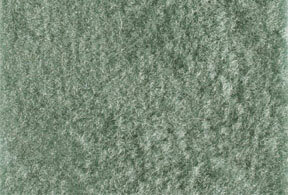 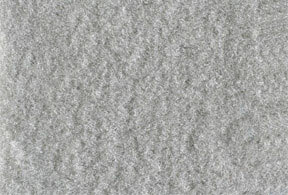 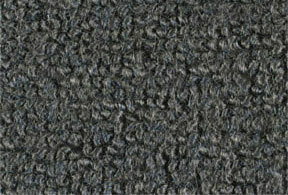 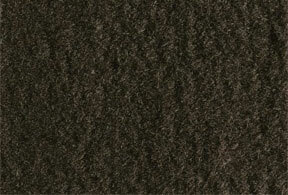 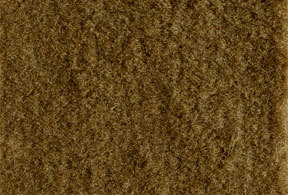 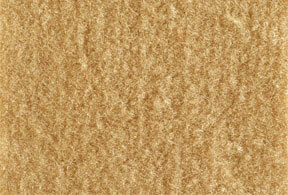 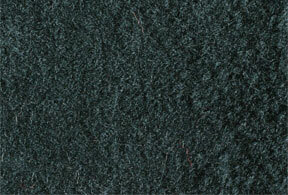 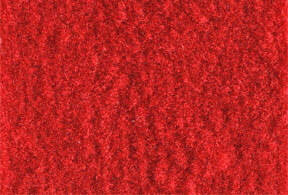 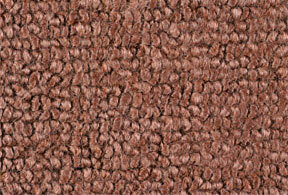 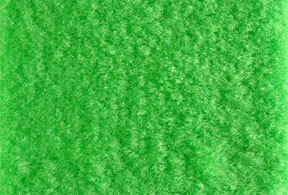 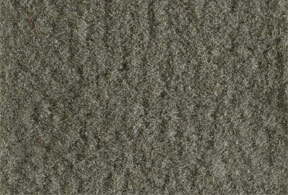 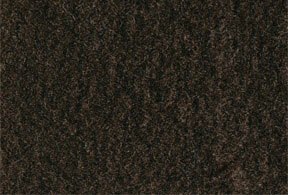 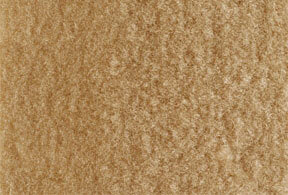 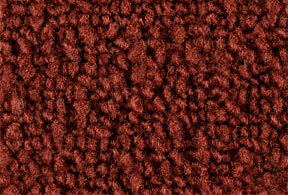 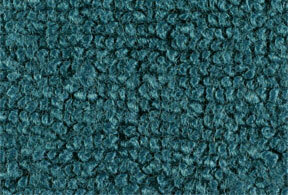 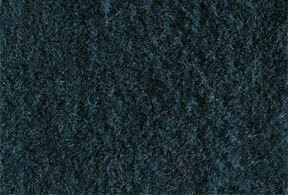 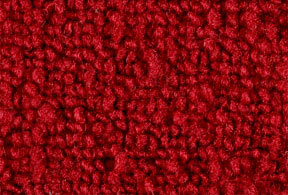 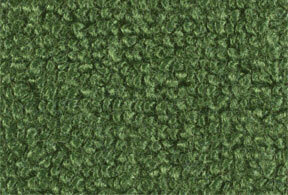 This carpet is the only carpet in the industry tufted from 80% rayon & 20% nylon. 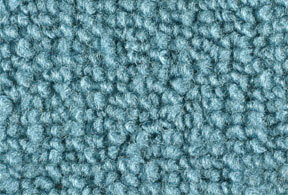 It is tufted to a 5/32 gauge loop & contains 24 ounces of yarn per square yard. 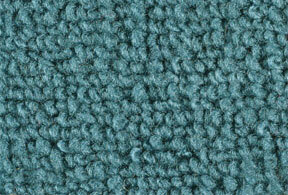 This carpet is constructed from first quality DuPont 1850 filament yarn. 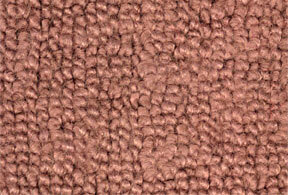 It is tufted on a 5/32 loop machine.